Coming to Abbotsford for a sporting event? 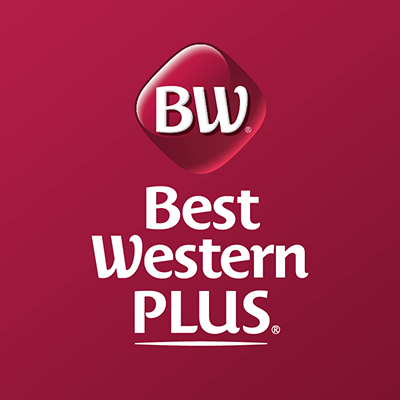 The Best Western Plus Regency Inn & Conference Centre is the perfect choice for your team stay! Located off of Highway #1 at Exit #87 the Best Western Plus Regency is located only Minutes from all sports facilities and moments from many local attractions. Here at our Abbotsford Hotel we know that traveling in large groups can present unique challenges so we are here to work with you to make the experience seamless and stress free.